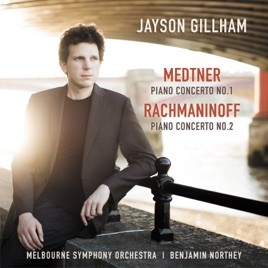 The great pianist-composer Sergei Rachmaninov was an admirer of Nikolai Medtner, a rather overlooked composer these days. 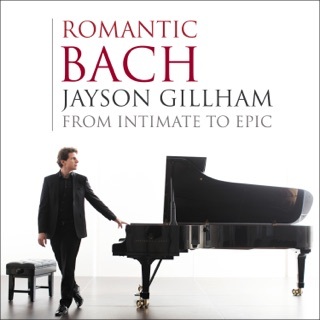 Here, Australian pianist Jayson Gillham brings together the two friends on one recording. 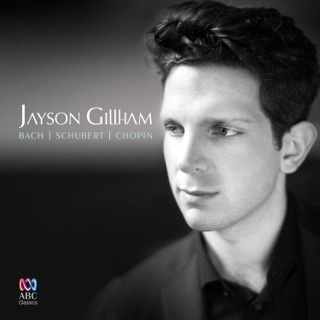 The technique that helped Gillham win the 2014 Montreal International Piano Competition is well demonstrated in both works, and the poetry of the Rachmaninov and the drama of the Medtner bring out the best in him. 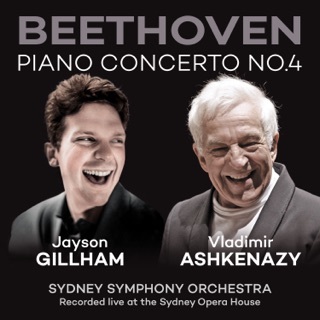 With Gillham stylishly partnered by the Melbourne SO and Benjamin Northey, this is an impressive recording. 8 Stimmungsbilder, Op. 1: No. 1, Prologue. Andante cantabile "The Angel"